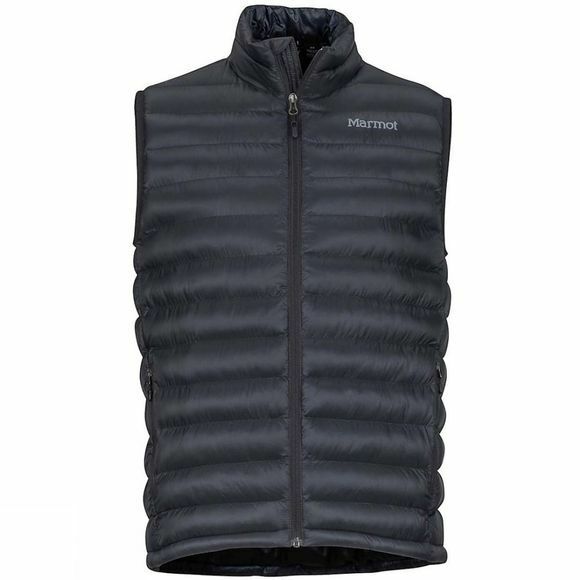 The Mens Solus Featherless Vest from Marmot is a just-in-case piece to wear over your favorite base layer. 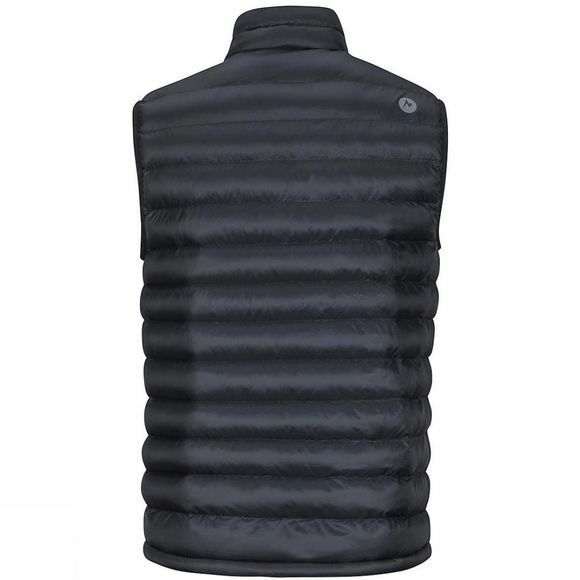 It features 3M Thinsulate Recycled Featherless Insulation that is made with 75% recycled loose-fill fibers, which feel just as warm as 700 fill power down, but still perform in wet conditions. This space-saving vest stuffs into its own pocket to reduce space in your pack or suitcase.